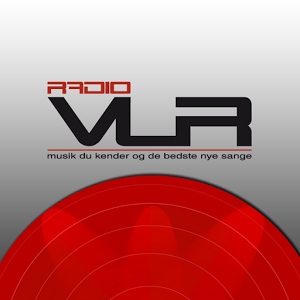 Radio Als live broadcasting from Denmark. Radio Als is one of Denmark’s oldest commercial radio stations. We started August 27, 1987 and has been running nonstop since. Radio Als represents the enriched culture of Germany in a entertaining way. 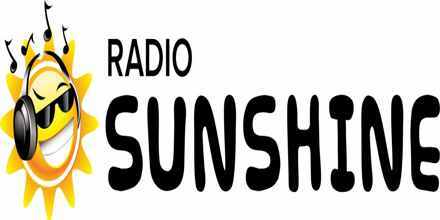 Radio Als is a volunteer run, not for profit radio station committed to keeping the community informed on local and global issues, presenting music and information not available on other media in this area, and on creating and maintaining a positive spirit in the community. 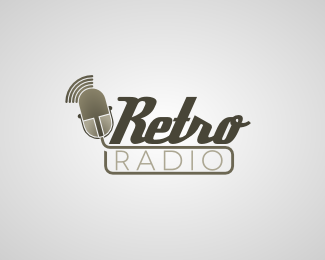 Radio Als delivers a wonderful seasoning of primarily soft hits. 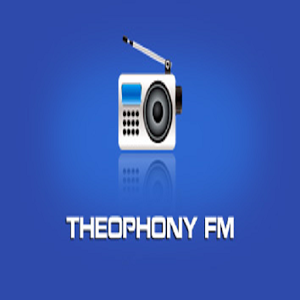 From the newest to all the best music from the last four decades. We are known for being the place where you can genhøre and sing along with the best songs from the 80s, 90s, 00s and 10s. 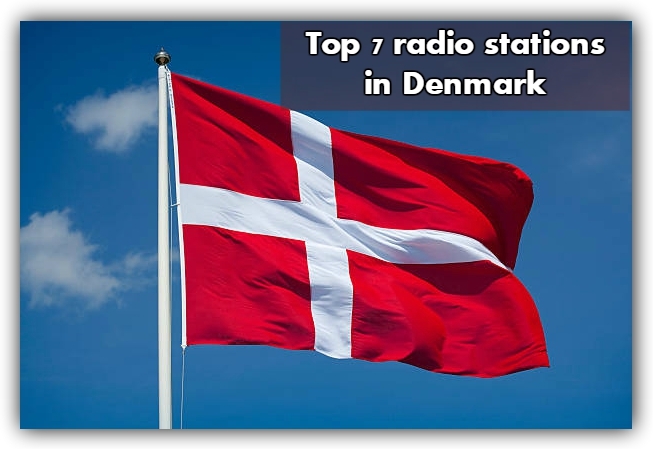 Radio Als is also the place where you can hear the local news, kept up to date on what is happening out in the surroundings, hear interviews with famous Danes and musicians, and participate in lots of competitions. 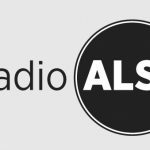 We send the Als 24 hours a day, and the primary target audience is the 18-49 year olds.